If you are shopping for the latest away kit for Tottenham Hotspur, you are in the right place. We are supplied directly by Nike and we stock the latest Spurs away and third football kits right here in our online store. 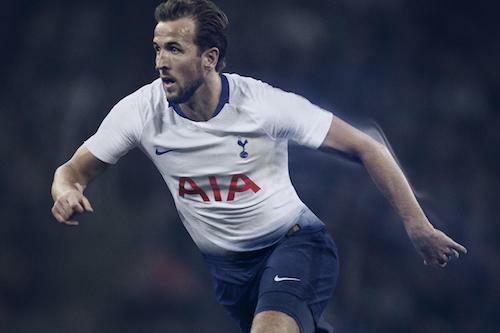 Whether you are looking for the full Tottenham Hotspur away kit including shirt, shorts and socks or just the jersey, look no further, we are your one stop shop. We stock junior and adult sizes, as well as baby and kid’s kits, we also have the option to include Premier League sleeve patches and/or lettering to complete the match day look. The concept of an away football kit has been around for a long time. All clubs have their signature colours that they wear when playing on home turf, but when travelling to the oppositions ground a change-up of colour scheme is required. 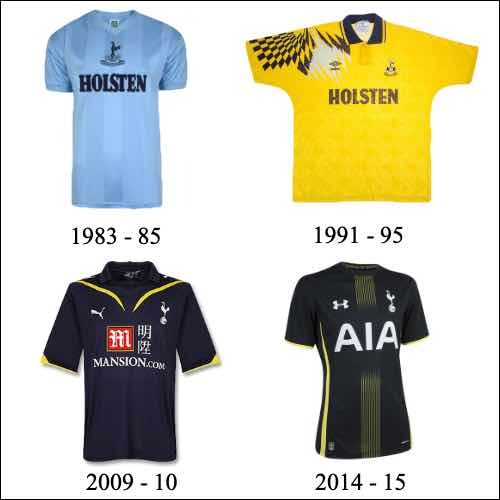 Over the years Tottenham Hotspur has had an array of different colours and styles for their away kit. Since Nike took over as the manufacturer of the Tottenham Hotspur kit, they have favoured navy blue for the away jerseys. The 2017/18 edition was an exceptionally simple navy shirt, shorts and socks combination with white trim. For the 2018/19 Premier League season they have upped the design a little with the inclusion of a light blue transitional graphic on the sleeves. The light blue Spurs away socks are a particularly stunning compliment to the shirt and shorts in comparison to last seasons design. Having a new, specifically designed third strip is a more recent phenomenon in the football world. Tottenham Hotspur have had a 3rdkit on and off since the 1980’s, and often the third option has been the previous seasons away kit. However, over the past twenty years it has become increasingly common for Spurs to launch a third strip that is primarily used for away European and Cup matches. For some football clubs a third kit is an opportunity to express themselves is bold and random fashion with unusual colour choices and style options. However, Tottenham Hotspur has primarily stuck with blue, yellow and purple third kits. 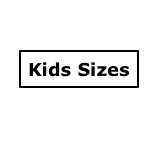 Nike often utilises a set template for the design of third kits. This template changes each season but all of the clubs who wear Nike kits have a third shirt, shorts and socks which use the template but featuring different colour-ways. The 2018/19 football season has seen the introduction of a two-tone green Spurs 3rdshirt, which looks spectacular and is sure to go down as one of the more memorable jerseys from the Tottenham away and third kit collection. As you can see, with three new football kits, plus goalkeeper options and an array of Spurs training kit, that can also be purchased at Soccer Box, launched every season it can be daunting to decide which kits to purchase. Obviously, the iconic home shirt is a fan favourite, but there are multiple reasons to choose one of the alternative kits instead. Firstly, and this is a particular note for parents purchasing a Spurs kit for their kids, is white the best choice for your child? Although we only stock official Nike merchandise, made to the highest standards, and the kits are designed to be washed and worn the Tottenham Hotspur away kit in its darker hues is often a better choice. When playing away fixtures in Premier League, Cup and European ties your favourite Spurs footballers have far fewer fans cheering them on due to the nature of seat allocation in football stadiums and the time, cost and other implications of travelling around to spectate at away matches. By purchasing the away or third shirt you are highlighting your allegiance to the team during those more difficult games on opposition turf. Whichever kit you opt to purchase we are supplied directly from the Nike European distribution centres guaranteeing that you are shopping for genuine merchandise. 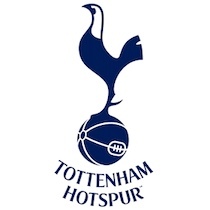 The away and third kits include the iconic Tottenham Hotspur crest, Nike and sponsorship logos. You can also add Premier League sleeve patches and we can print your shirt with official lettering to either represent your favourite player or even your own name. If you have decided that it is the Spurs away shirt, third jersey, shorts or socks that you want to purchase, order yours today at Soccer Box. 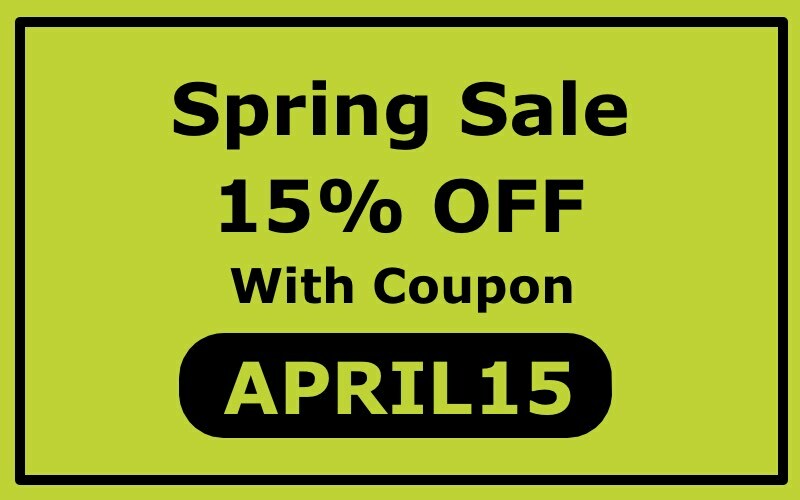 With a full complement of sizes available, and only official Nike products stocked you are making a great choice. We offer worldwide delivery options to suit all budgets and time frames. 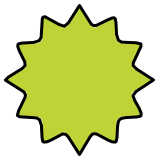 We have been selling football shirts for over twenty years, and you can take a look at our Trustpilot reviews to see that we have many satisfied customers. You can pay for your jersey using our secure payment processor or via PayPal if you prefer. And should you need to speak to us, call or email our customer service team during business hours for a prompt and thorough reply.